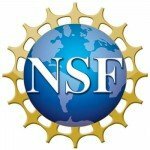 The National Science Foundation (NSF) awarded JMS a 4-year contract to inspect all the oceanographic research vessels owned by the NSF and selected vessels owned by academic institutions and for which the NSF provides operating funds. The primary purpose is to ensure the research vessels in the academic fleet are capable of effectively conducting NSF-sponsored research cruises and in particular, that the scientific equipment and systems are both fully operational and state-of-the-art with those being utilized within the scientific community and industry. 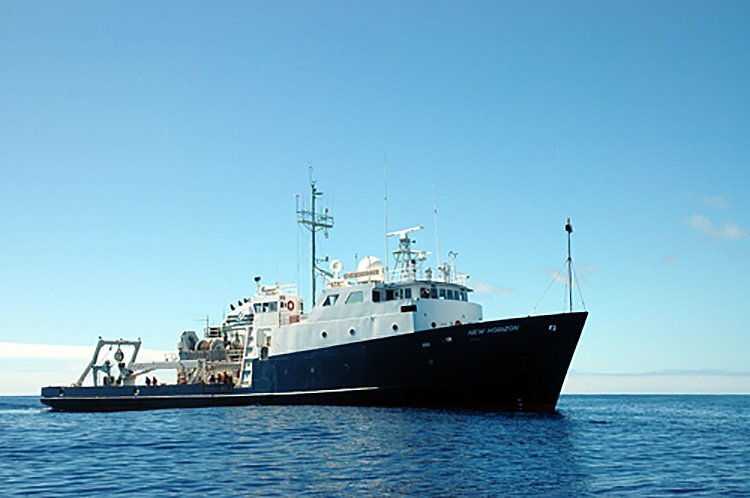 The missions supported by these vessels are multidisciplinary oceanographic research and range from water-quality monitoring in the Great Lakes to deep-ocean drilling for geophysical research. The fleet includes vessels longer than 230 feet that are able to work worldwide, intermediate size regional vessels which carry about 20 scientists for up to a month, and smaller local vessels are vessels under 130 feet. The JMS inspection team surveys each vessel on a biennial basis and conducts roughly ten surveys per year. Each research vessel is surveyed alongside and underway during a two day inspection. A 3-man JMS inspection team surveys all scientific support equipment, ship machinery, hull, superstructure, decks, interior tanks, voids, other spaces and equipment that are accessible, navigation and communications equipment, lifesaving and firefighting equipment. Onboard scientific instrumentation and laboratory spaces, as well as shore-side shared use equipment, are also inspected for operational suitability and adequacy. All deck equipment and machinery dedicated to scientific effort including cranes, over-the-side handling systems, winches, wire and cable are inspected and exercised for suitability, operational performance and general condition. Documentation relating to vessel equipment, operations and procedures are reviewed as part of the inspection. The survey ensures the ship is compliant with the University-National Oceanographic Laboratory System (UNOLS) Research Vessel Safety Standards (RVSS) and the regulatory requirements of the United States Coast Guard (USCG), American Bureau of Shipping (ABS) and international regulatory bodies as applicable. JMS has been conducting research vessel inspections for the National Science Foundation since 1997. JMS recognizes that the sea-going scientist is the end customer aboard UNOLS vessels and the inspections must ensure that the ship can serve the science mission effectively and safely. The JMS inspection team understands the importance of understanding the science mission requirements of the vessel and balancing them with the operational, regulatory and budget constraints. JMS provides the NSF with current documented reports that assist in the evaluation of vessel condition and in developing funding objectives for maintaining the vessels and the scientific equipment in a high degree of operational readiness to meet oceanographic research objectives.